What it does: Soothing oil-free cream has specialized ingredients that break apart surface darkening, exfoliating it away. 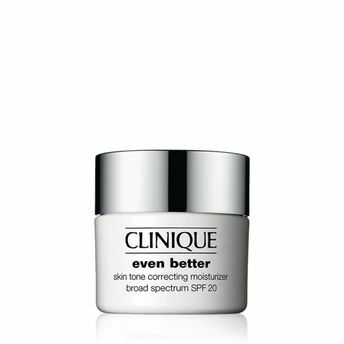 SPF helps prevent new damage. Instantly brightens. Wear daily to see a more even skin tone.